How long does it take for a Social Security Hearing? It varies greatly, but it is not uncommon for it to take a year or more. 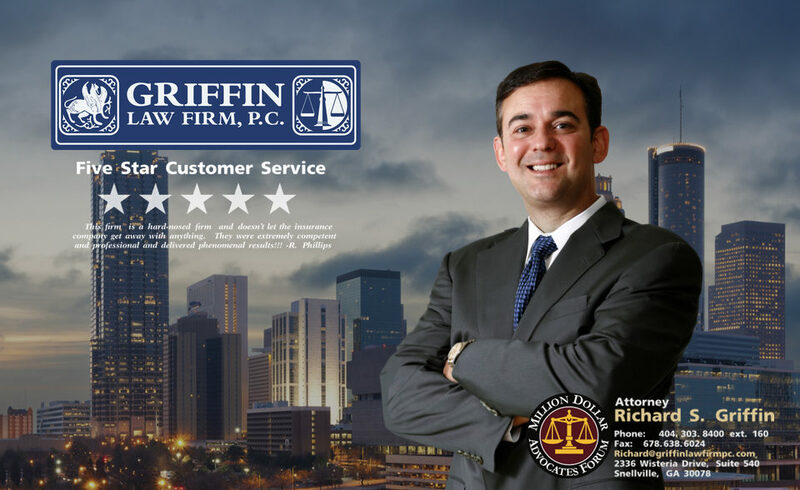 Since there is a delay it is critical that you hire our attorneys to make sure that your disability hearing is a success and not a disappointment. If you are disabled, then you need and deserve your disability benefits. Make sure you call us at 877-529-7070 or 877-PAIN-LAW. Is there anything that can be done to speed up the hearing date? Our Social Security Disability lawyers can try to submit a “on-the-record” letter to the judge if the medical evidence is clearly supporting disability. However, many judges never grant benefits prior to the hearing. Do you have to appear at your Social Security Disability Hearing? No. However, it would really not be a good idea not to tell the judge yourself how your current condition prevents you from being able to work. Our experienced Social Security Disability lawyers will make sure you are prepared, comfortable, and know what to expect prior to your hearing. This not only makes you feel less stressed, but also helps increase your likelihood of success. What should you expect at the hearing? The hearing is not formal and is not meant to be an adversarial trial. You should dress appropriately and be respectful to the judge when the judge questions you. Your attorney will also have an opportunity to present your case to the judge, ask you questions, and answer the judge’s questions. The medical evidence helps establish your disability. Your testimony is usually used to explain the history of your condition, your symptoms, your treatment, and what makes it hard for you to work. Vocational experts are also common and are used to provide the judge with evidence of whether there are jobs in the U.S. economy that you are qualified and able to perform with your medical conditions. Without experience and legal training the hearing process is a difficult one to handle. This is why it’s important to call us today at 877-529-7070 or 877-PAIN-LAW. Do judges rule on the case at the hearing? Sometimes the judge does rule on your case at the hearing. However, sometimes the judge wants to think about it or is waiting for additional medical evidence to consider. Our attorneys have won many cases at the hearing. Sometimes winning the case also involves discussing the onset date that the judge prefers. Our Social Security Disability lawyers have the skill and experience to win your case when your injuries or conditions do disable you from work. Can you bring witnesses to your hearing? Yes. Social Security applicants often bring their spouse, their friends, their former co-workers, and their former employers to testify at the hearing. They can also often testify by letter. Often these testimonies describe how you have attempted to work in the past and give the specific examples of what you were not able to do. Deciding which witnesses to bring and making sure they are ready to testify is one way our attorneys can make a huge difference with your case.